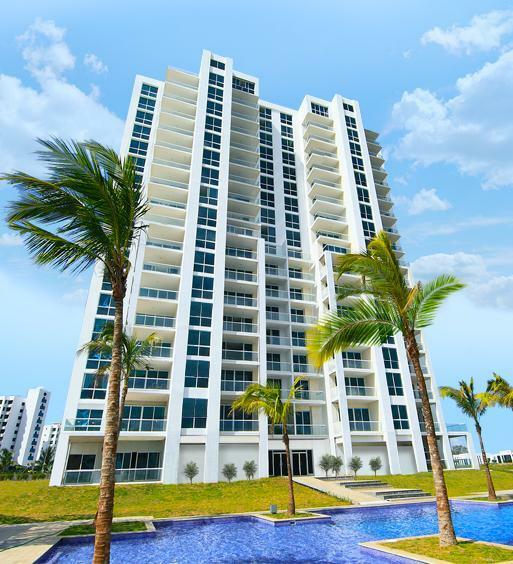 Oceans II Tower located in Playa Blanca Resort is located in one of the most wanted beach resorts. 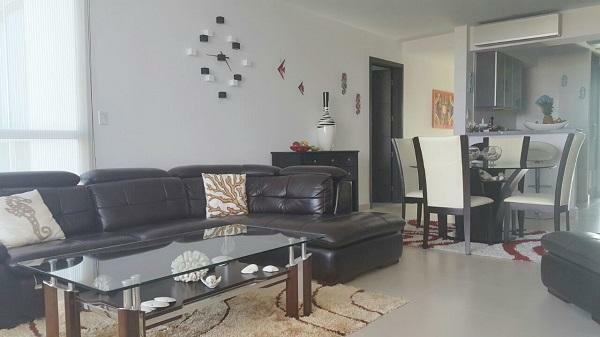 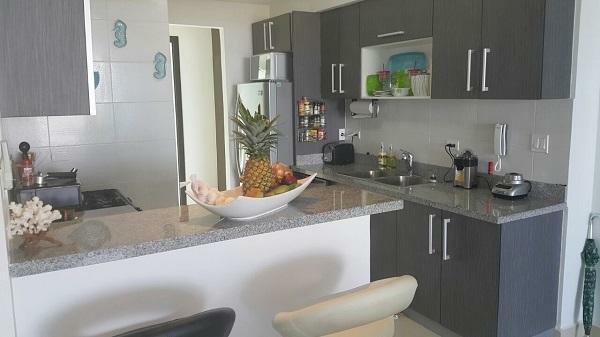 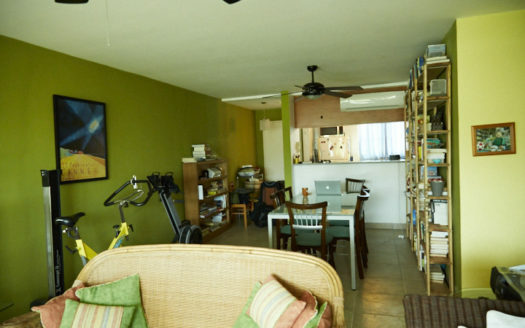 This 149 m2 unit has 3 bedrooms tastefully decorated and equipped with all the home comforts at the beach. 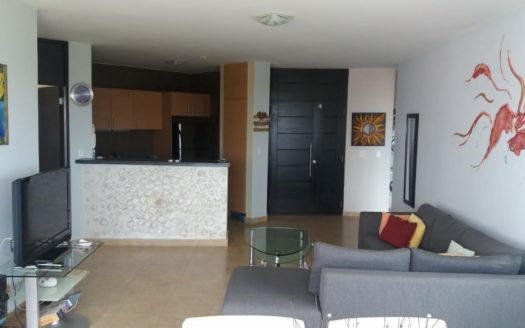 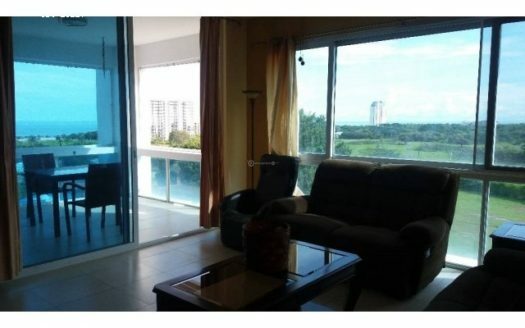 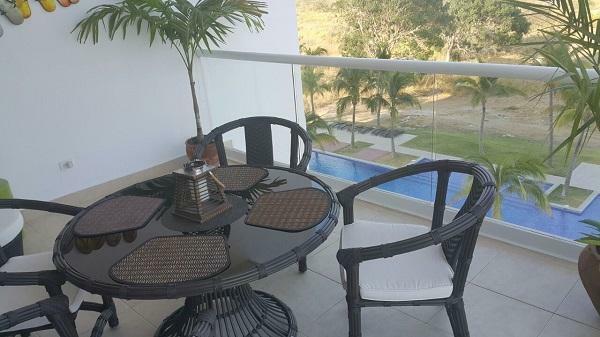 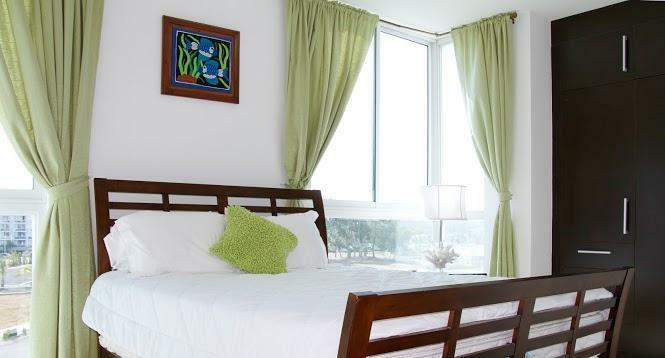 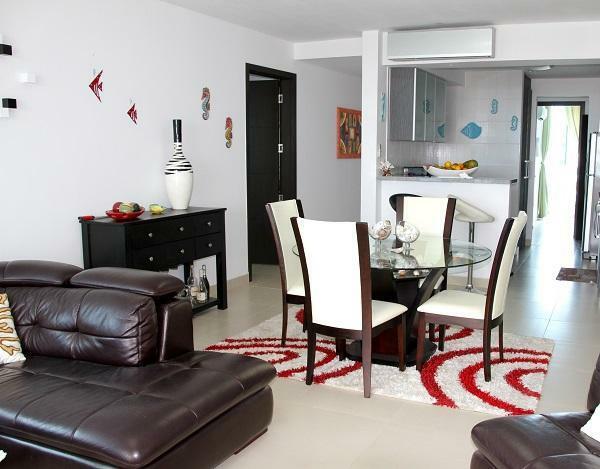 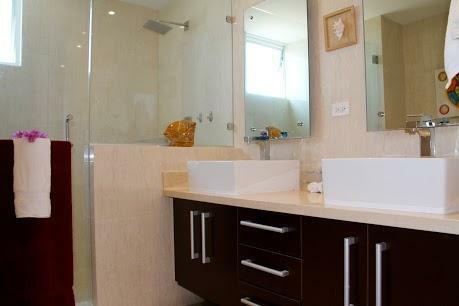 The condo has extensive direct sea views and comes luxury fully furnished. 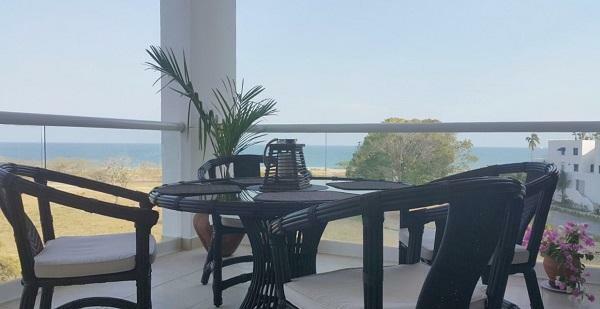 Feel the tranquility on your balcony watching the sea and enjoying the sun and the breeze. 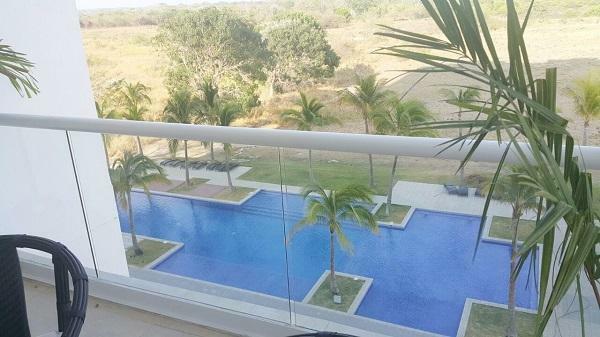 Also take advantage of all the amenities of the resort, as the Town Center steps from your condo including restaurants, bars, etc, the largest pool in Central America and the Caribbean, and the new mall opening five minutes from Playa Blanca that will include Super 99 and Novey. 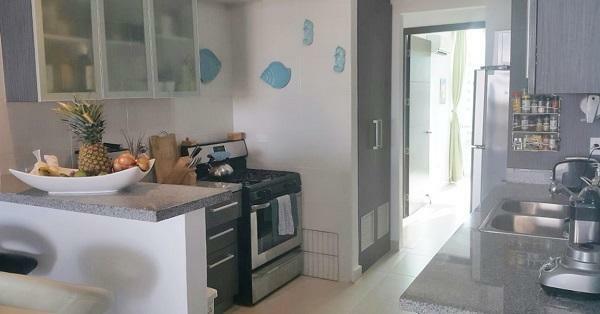 Also, Rio Hato International Airport is less than 10 minutes away by car.